LUXE Models Blog: Which Celebrities Have The Best Smile? Which Celebrities Have The Best Smile? A new poll has revealed to Luxe Models which celebrities the British public think have the best smile. So who won the coveted title? Many celebrities live on their looks. They use their hair, bodies, nails and even their skin to secure lucrative advertisement deals that boost their public profiles and line their pockets. There’s arguably no element of a celebrity’s look that matters more than their smile. As Rochelle and Marvin Humes, ambassadors for National Smile Month said recently "there's nothing better than a genuine smile." A good smile is infectious; this is why it’s the ultimate celebrity currency. The ambassadors also said that "the best smile ever comes down to confidence – true confidence shines through, and this is what makes smiling infectious." The British public took this to heart recently when they voted in a poll sponsored by Wrigley’s to determine which celebrity has the best smile. The competition was fierce. Hello Magazine reported that The Duchess of Cambridge was crowned the winner when it came to the girls. She was closely followed by Holly Willoughby, Cheryl Fernandez-Versini (who we’re still surprised didn’t win – she always wins these things.) and Julia Roberts. Meanwhile David Beckham was the male celebrity who the British public thought had the best smile. He was followed by the hunkiest man on the planet, George Clooney, in second place and the man-who-just won’t-go-away (Olly Murs) in third. Honestly, we’re not sure if the British public got it right as far as Murs is concerned but oh well. This proves our point about how far a celebrity can go if they have a good smile. 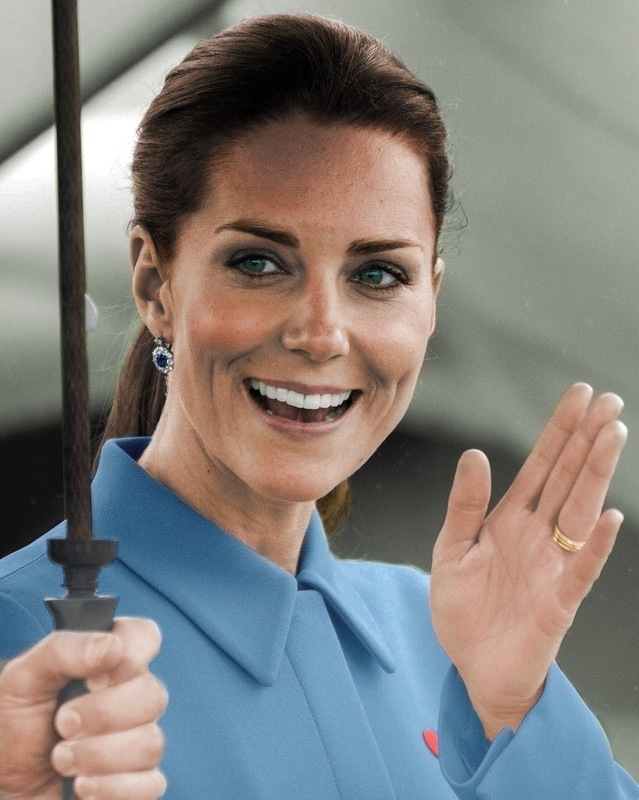 With the exception of the Duchess of Cambridge, who can’t do commercial things because she’s a royal, every name on these lists is a staple of billboards, TV ads and pop up ads around the world. For more stories like this, be sure to stay in touch with Luxe Models on www.Luxe-Models.co.uk.